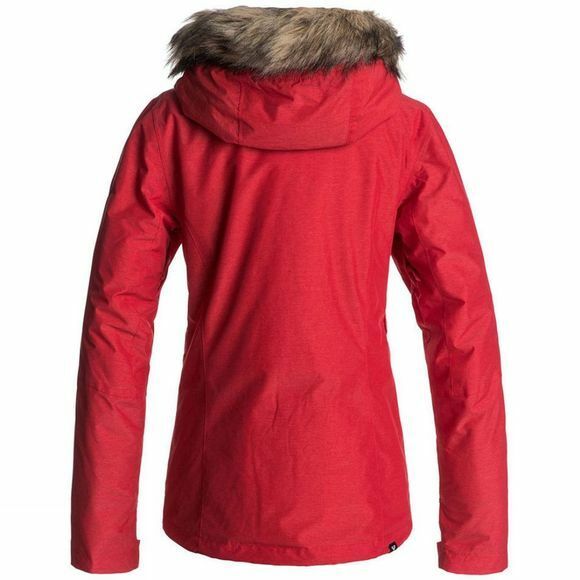 The Jet Ski Solida Jacket for Women by Roxy comes complete with a sporty yet feminine slim fit and cosy removable fur. 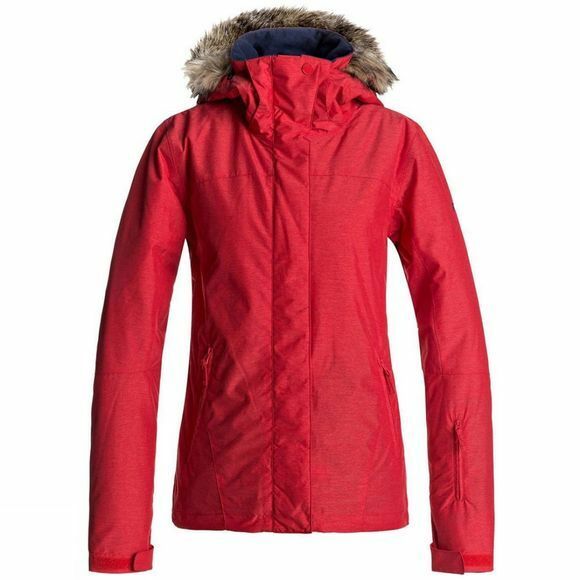 It is made with DryFlight technology waterproofing for reliable waterproof and breathable protection in a wide range of winter conditions. Warmflight insulation provides low-bulk warmth and critically-taped seams offer extra protection in the most exposed areas.